For the first time ever, the Stratolaunch aircraft moved out of the hangar to conduct aircraft fueling tests. Stratolaunch became the largest airplane in the world to fly on Saturday, people familiar with the test flight told CNBC. 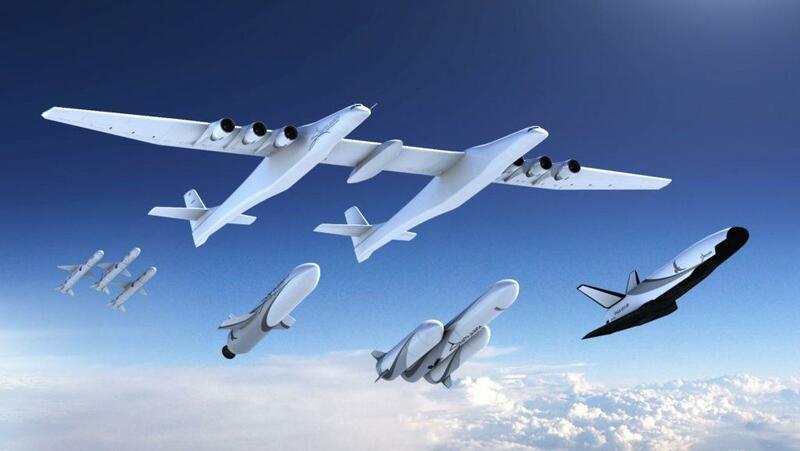 Late Microsoft co-founder Paul Allen founded Stratolaunch in 2011. Aviation has a new number one in size, as a one-of-a-kind airplane completed its first test flight on Saturday morning above California’s Mojave desert, people familiar with the flight told CNBC. The test makes the immense Stratolaunch the largest airplane in the world to fly, with a wingspan measuring 385 feet -- wider than a football field is long. With two fuselages and six Boeing 747 engines. Stratolaunch is built to launch rockets from the air. 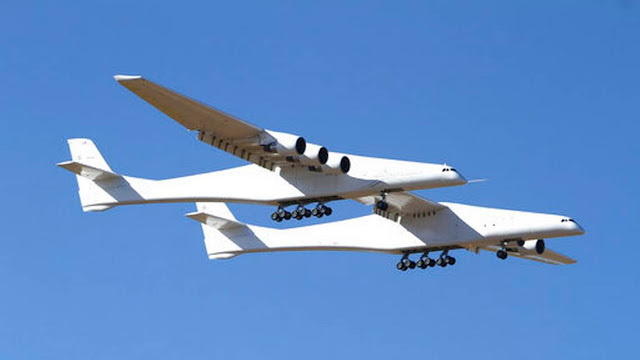 Stratolaunch Systems is owned by Vulcan, which manages the estate of late Microsoft co-founder Paul Allen. The billionaire entrepreneur founded Stratolaunch in 2011, in partnership with specialty aircraft builder Scaled Composites. 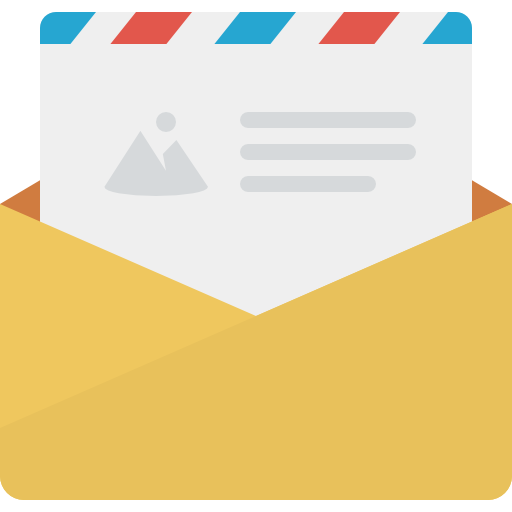 Allen died in October, following complications of non-Hodgkin’s lymphoma. Allen’s passing is cited as one of the main reasons for the shift in Stratolaunch’s plans at the beginning of this year. When the company announced in January that it was ending development of its own rocket engines and vehicles, Stratolaunch reportedly laid off more than 50 of its 80 employees.